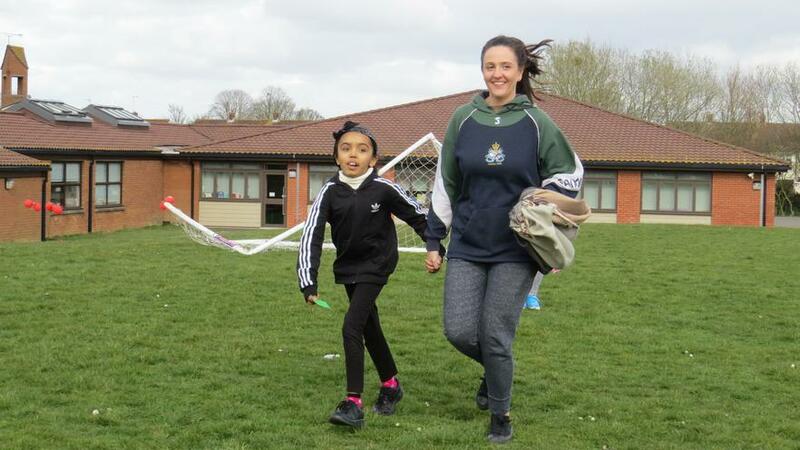 Every child (and teacher!) 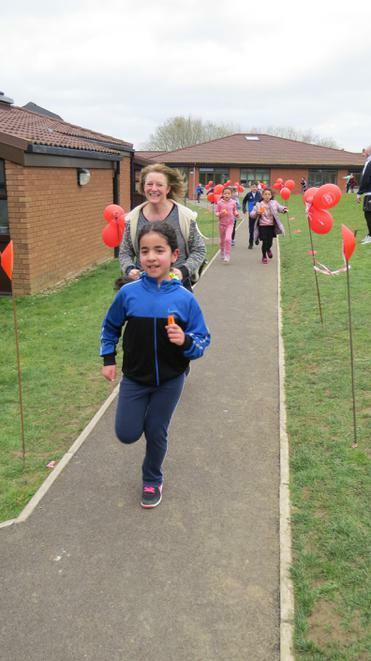 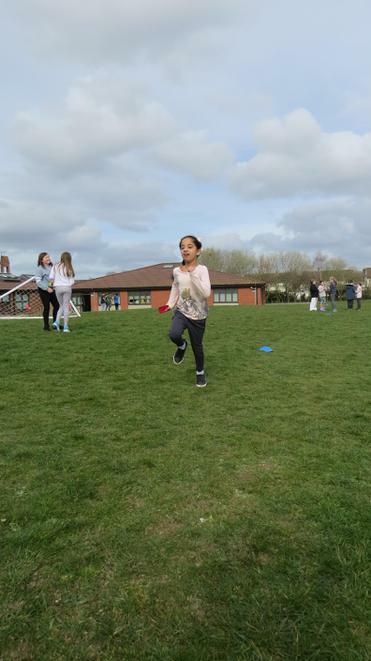 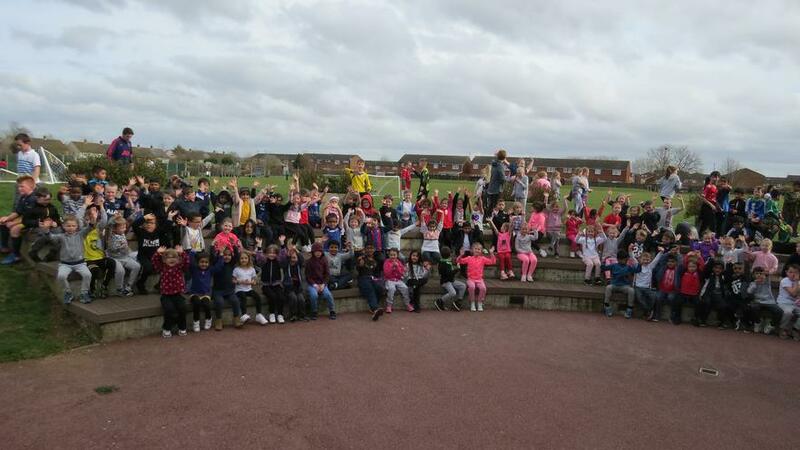 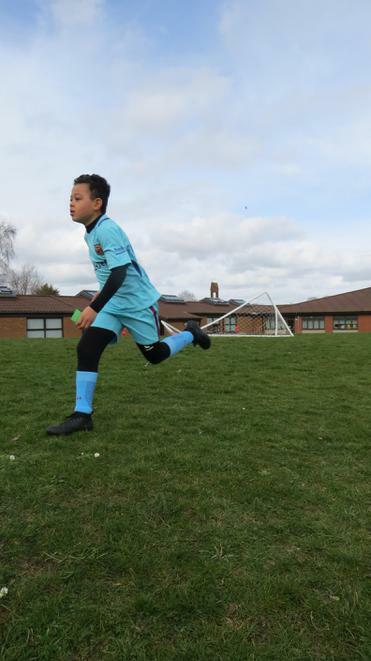 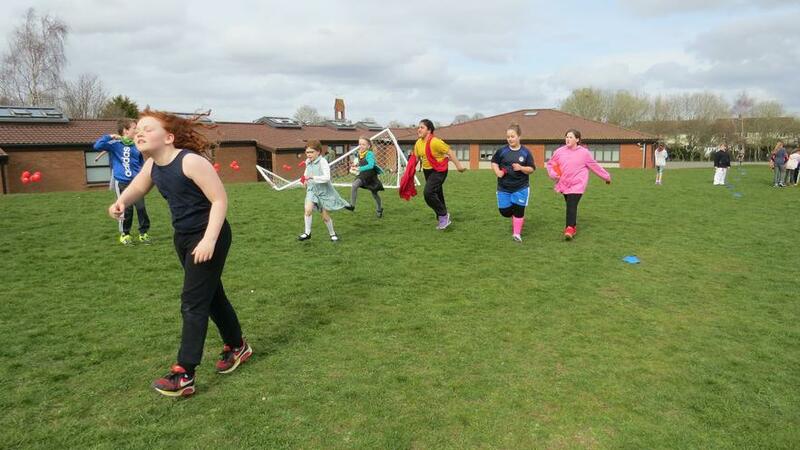 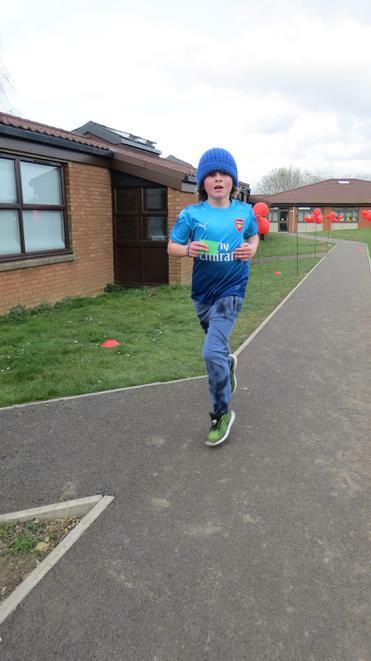 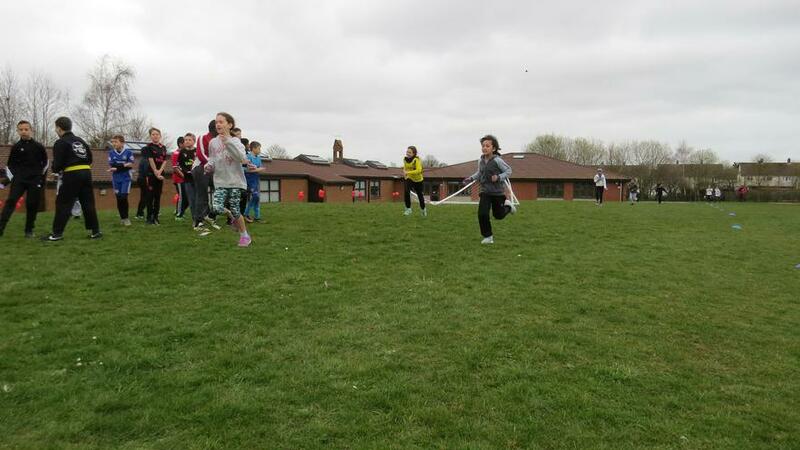 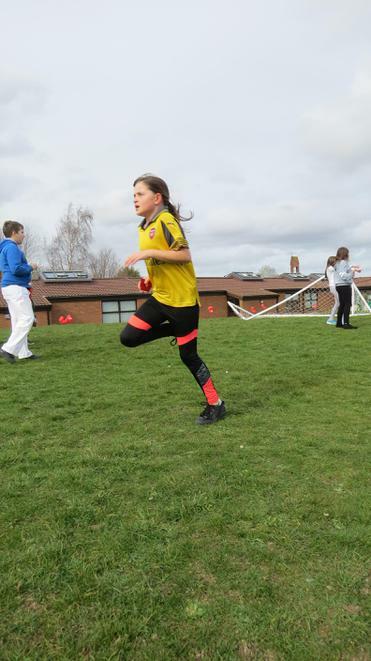 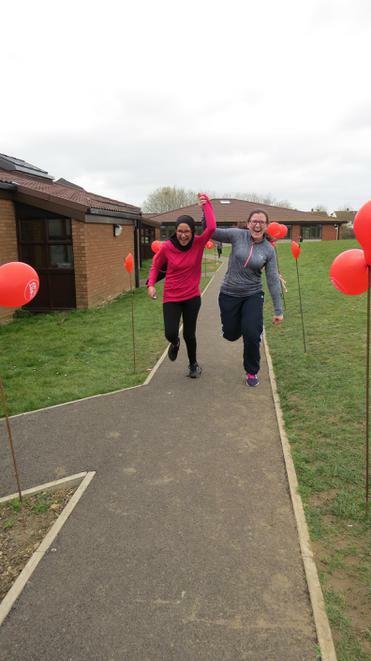 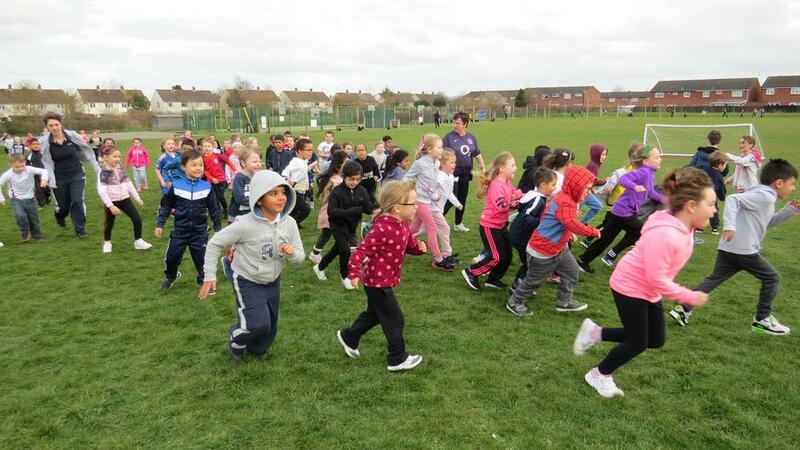 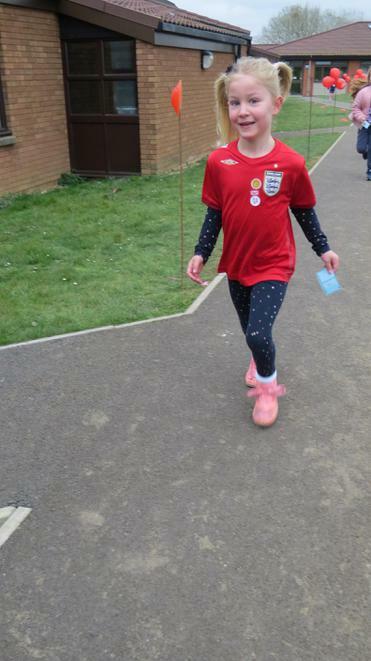 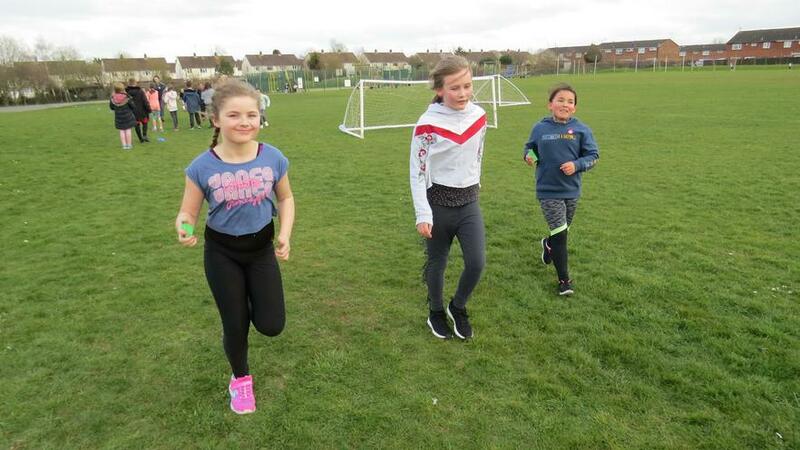 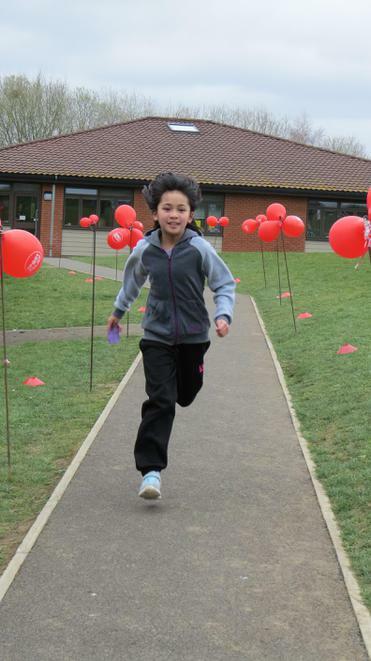 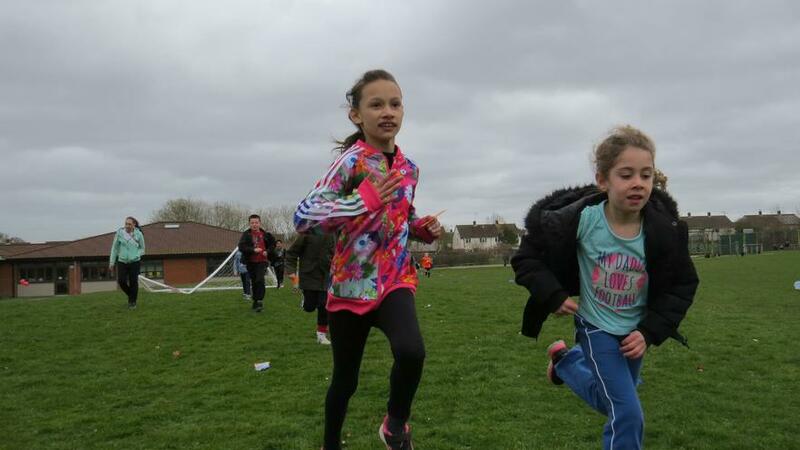 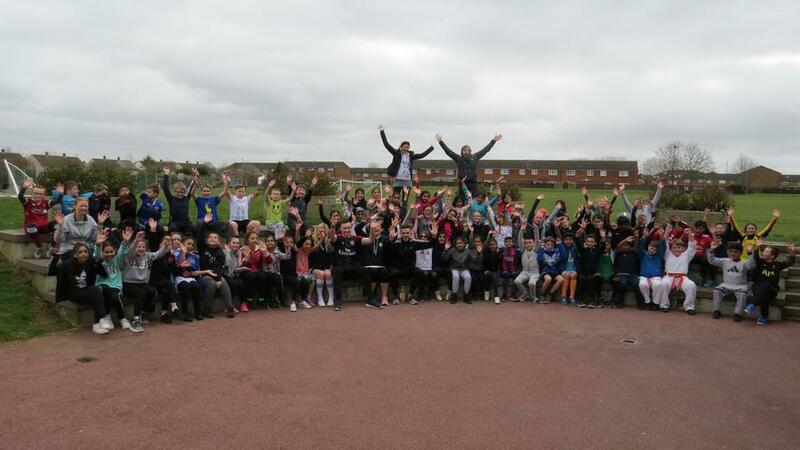 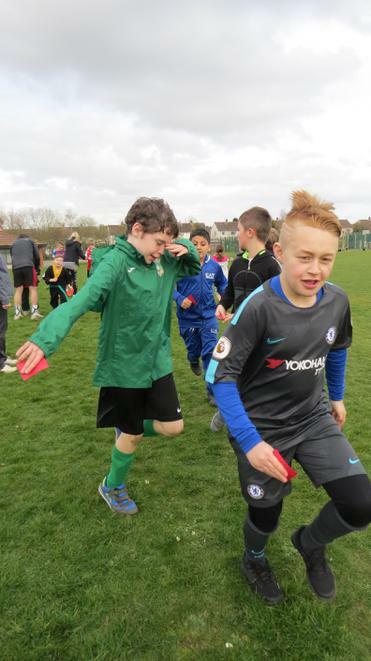 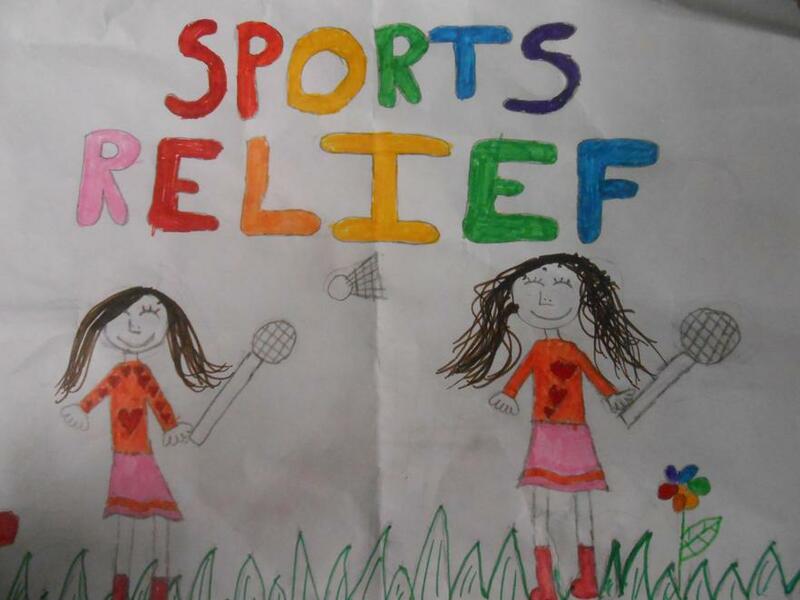 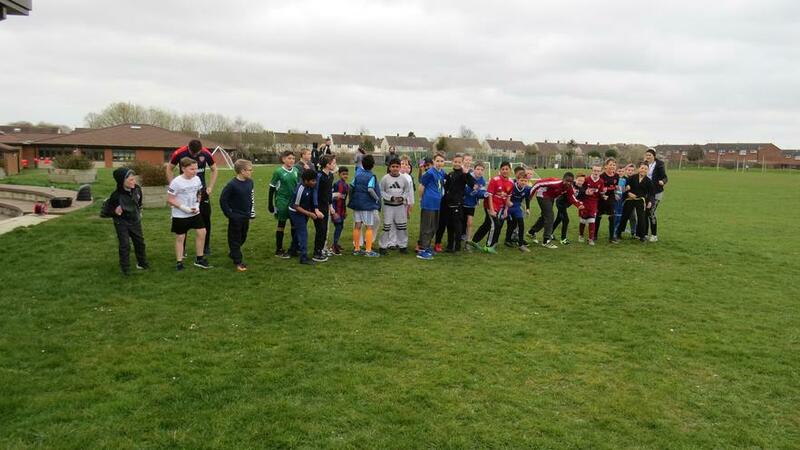 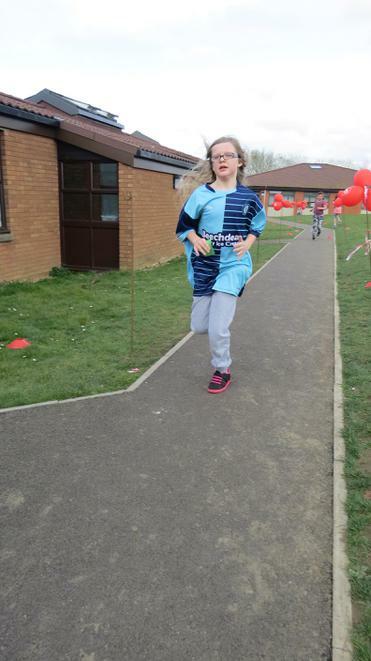 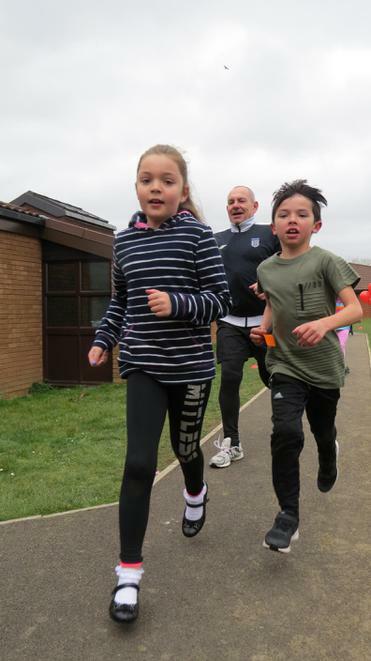 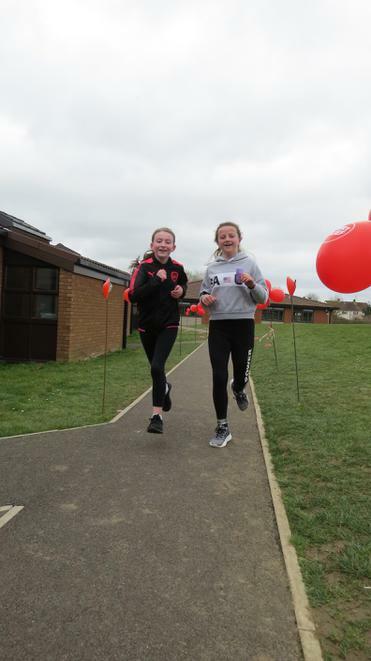 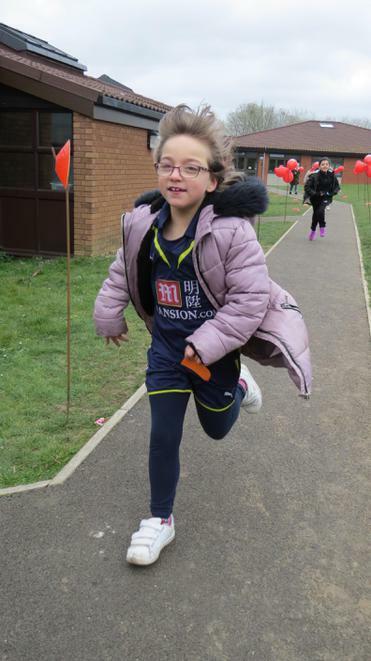 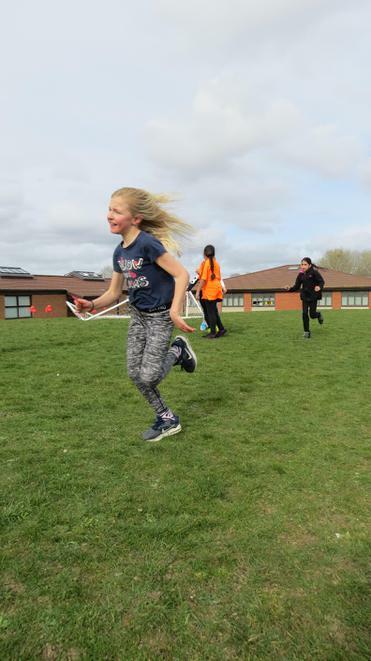 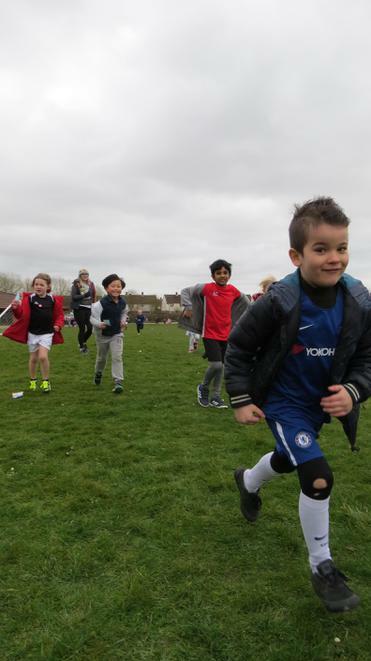 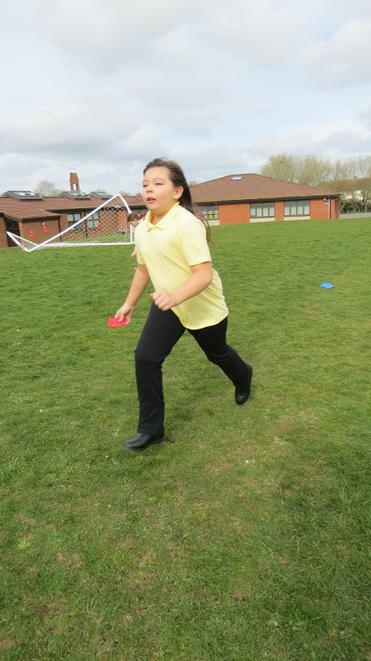 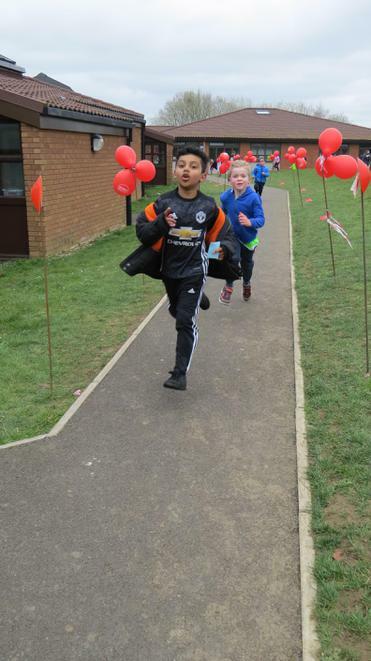 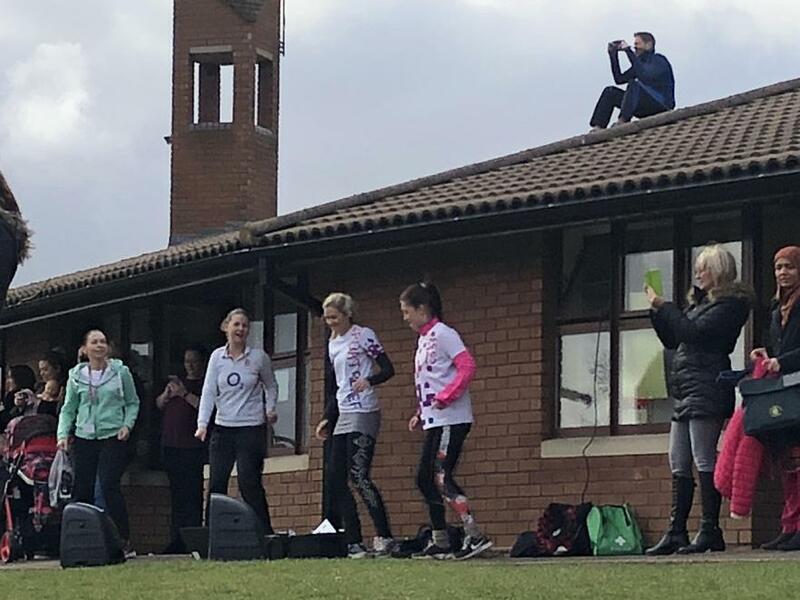 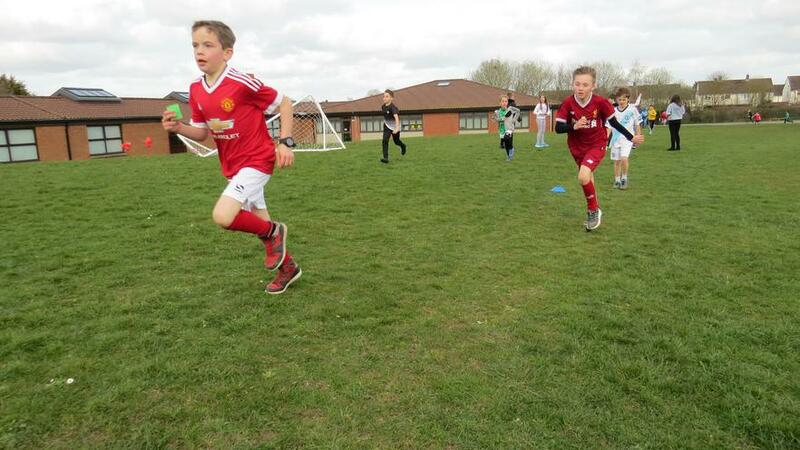 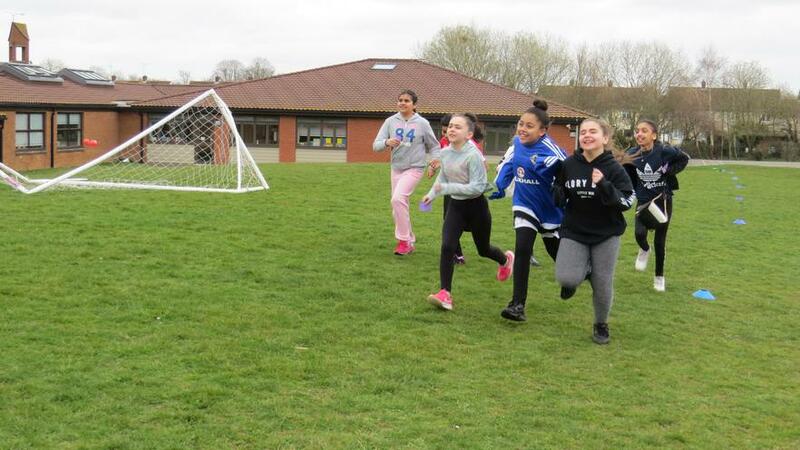 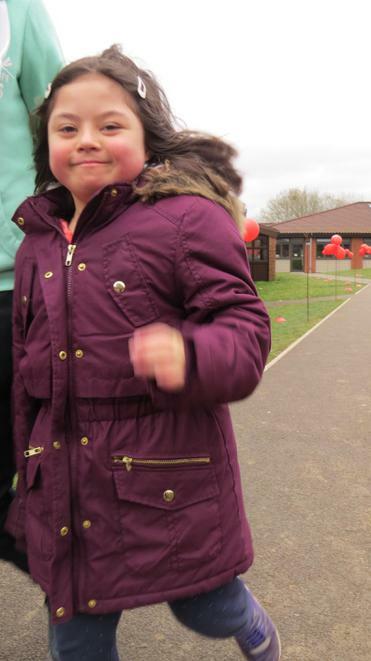 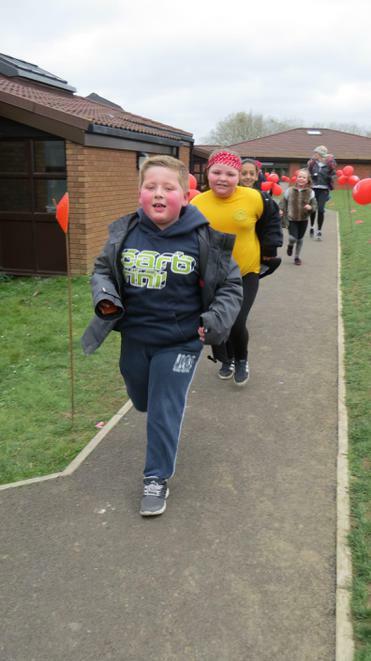 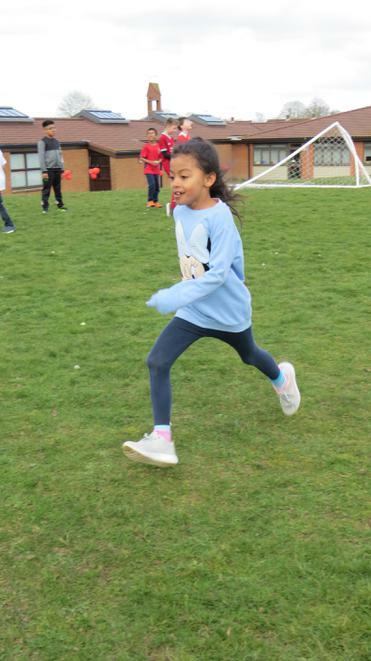 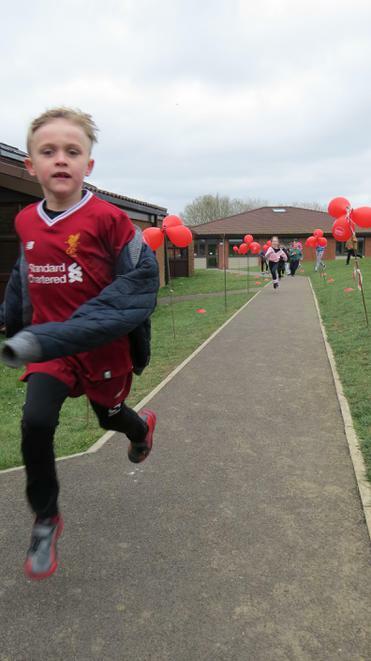 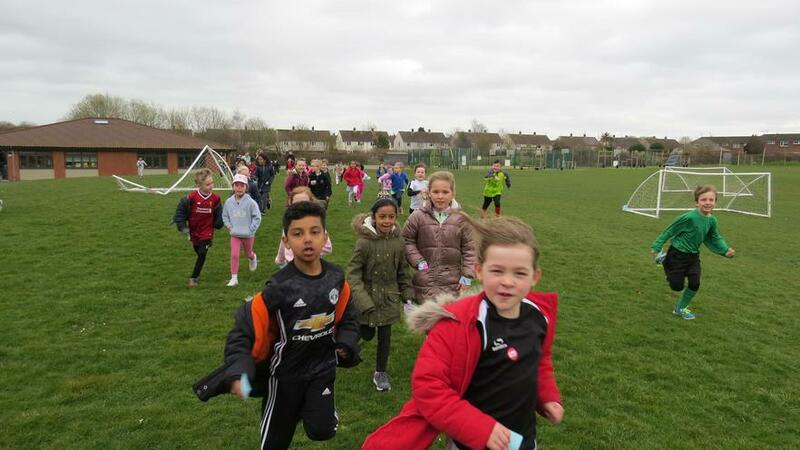 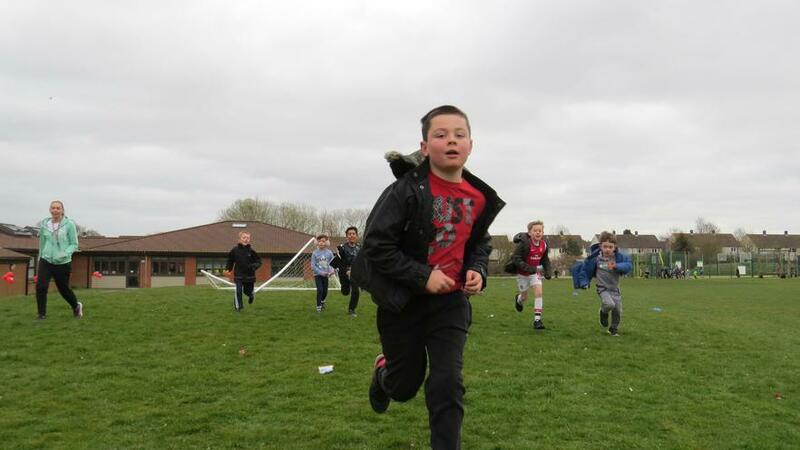 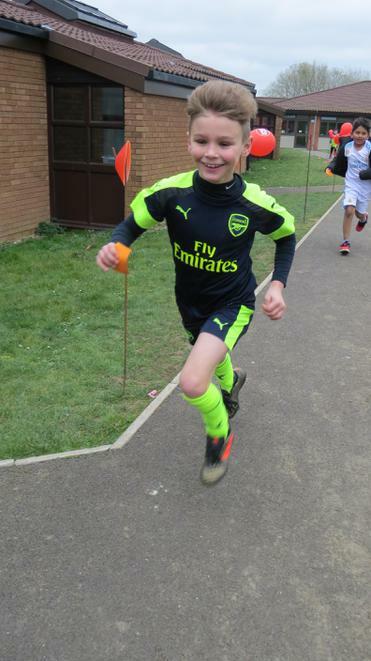 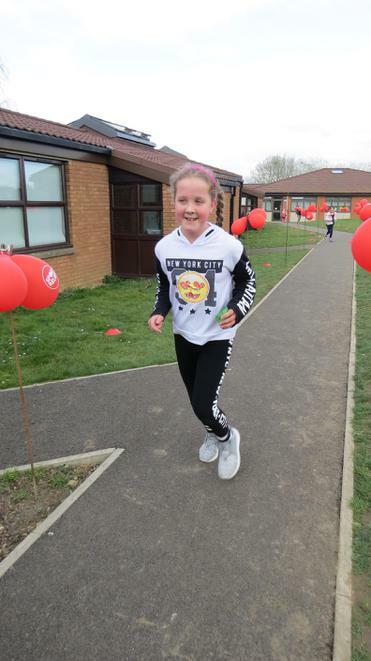 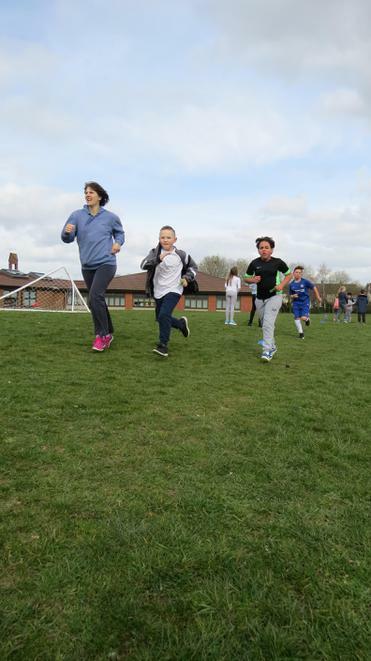 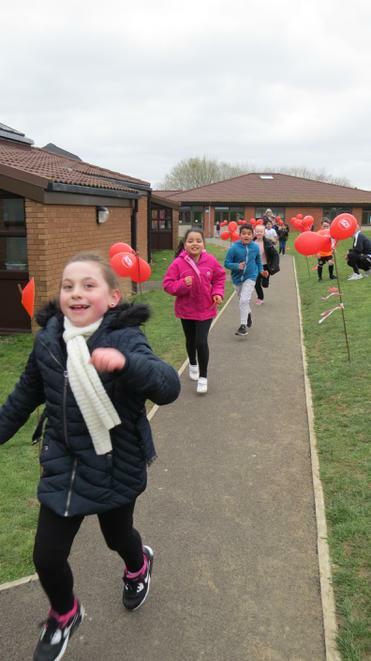 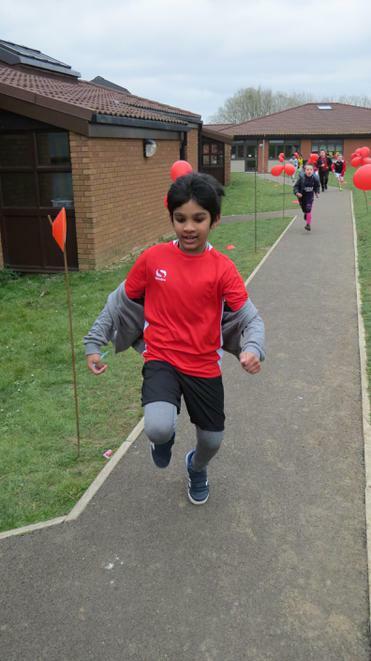 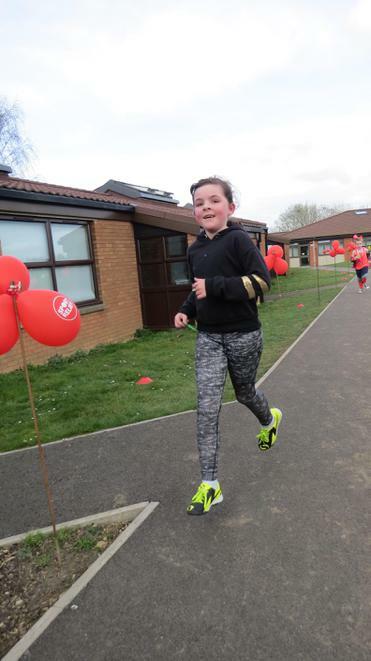 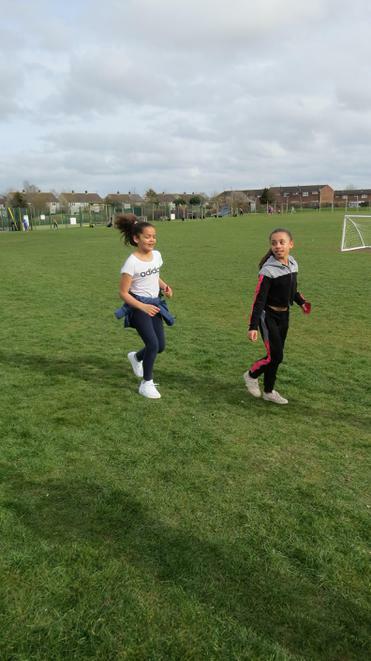 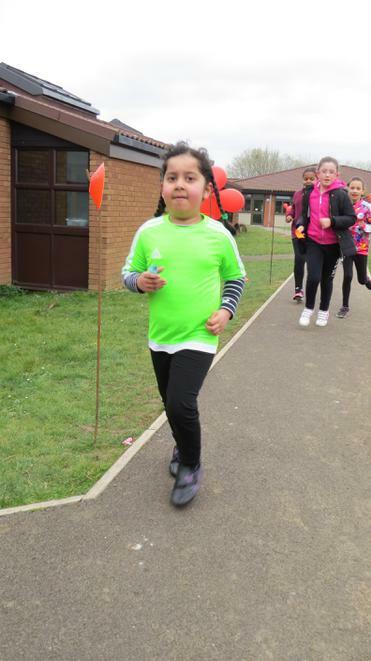 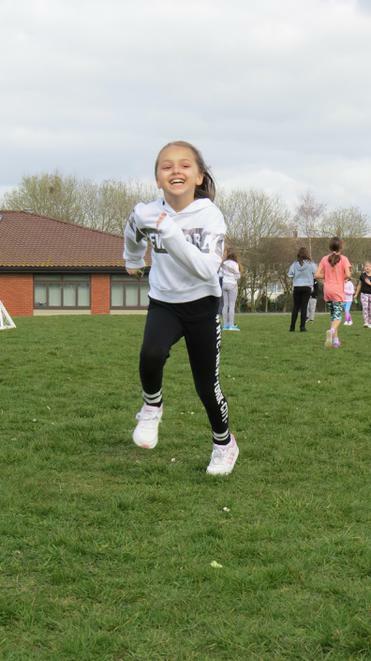 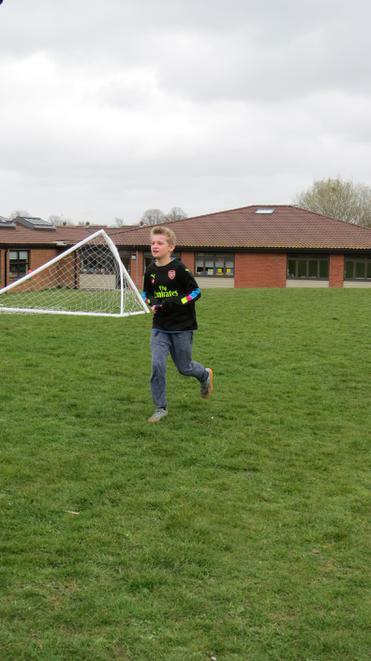 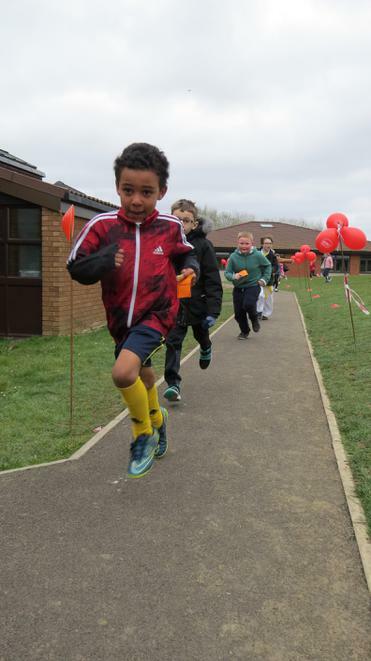 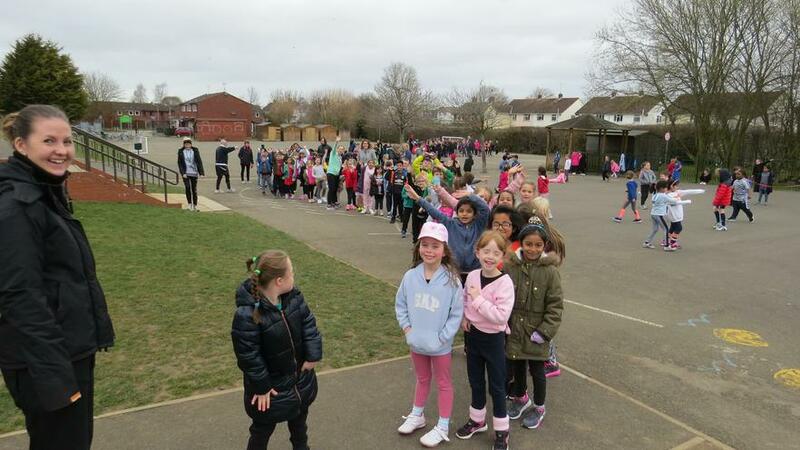 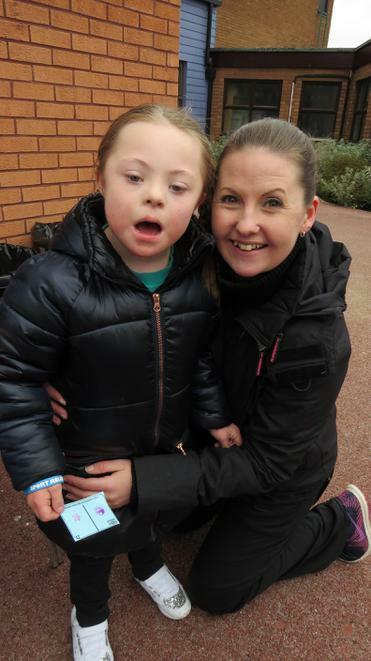 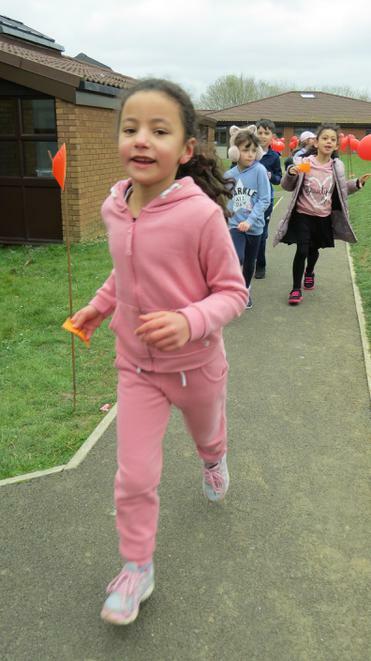 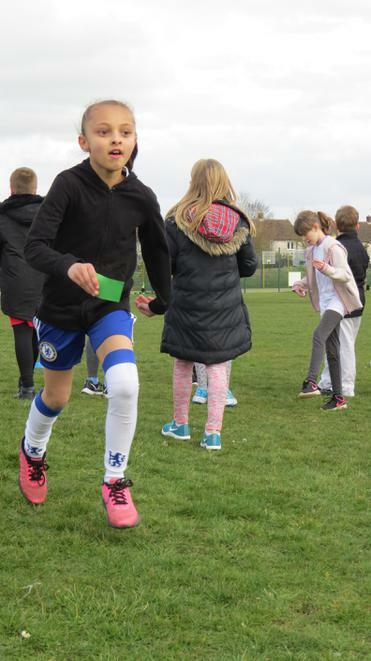 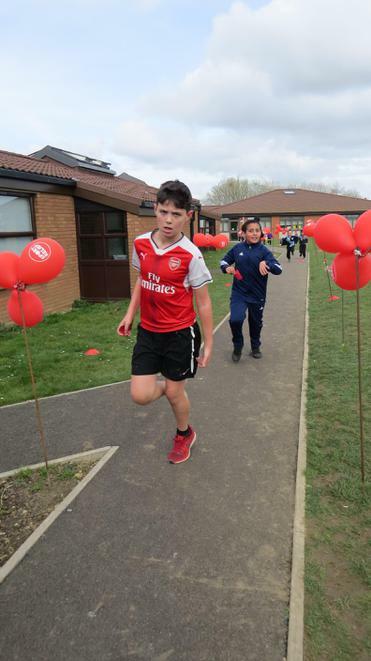 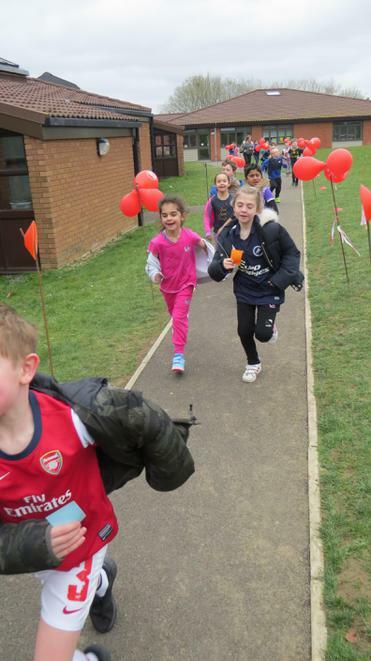 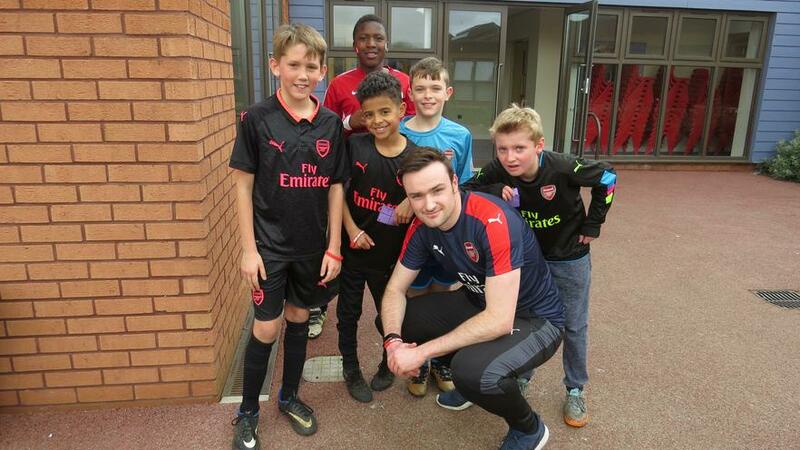 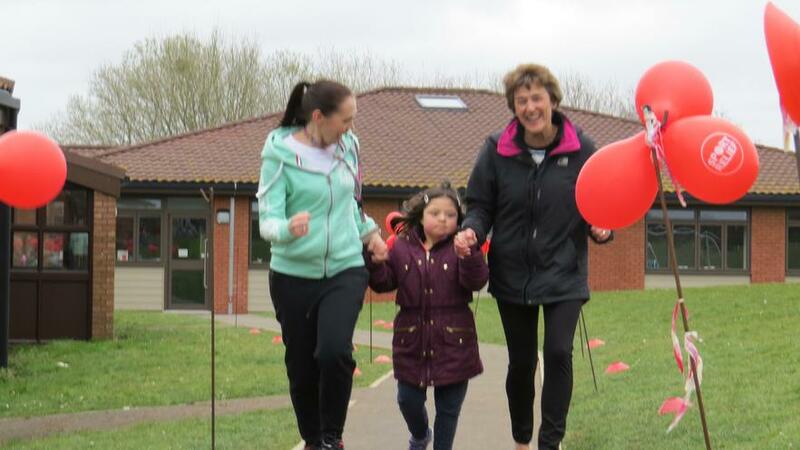 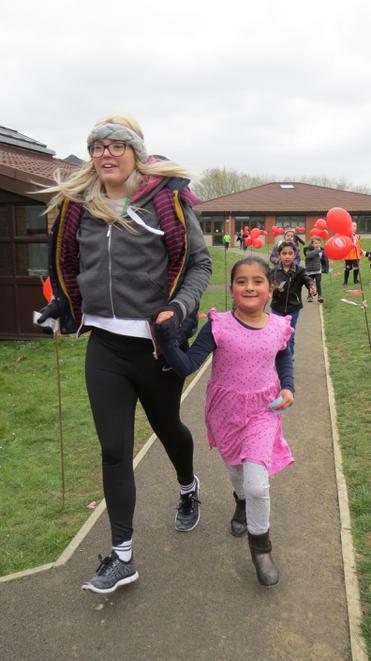 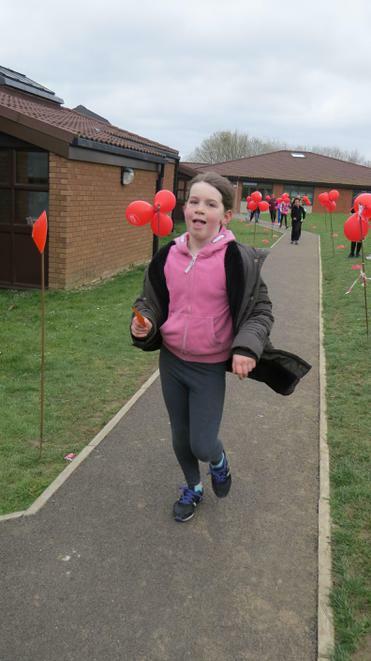 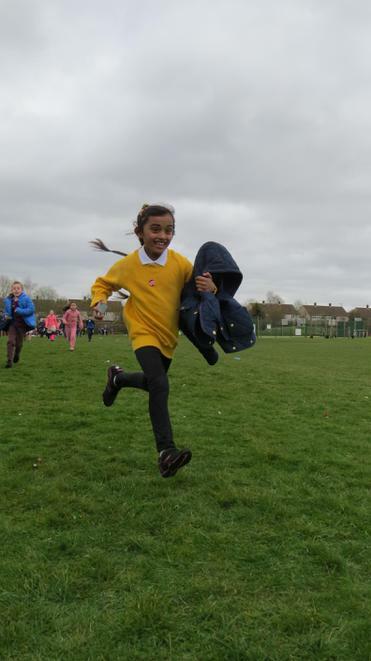 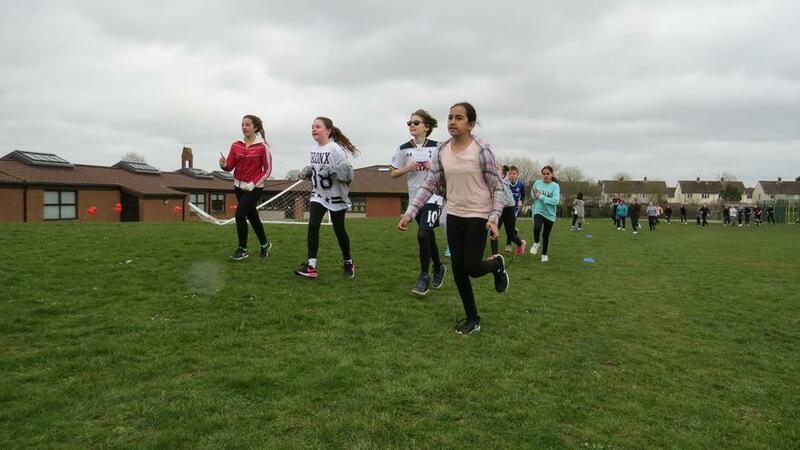 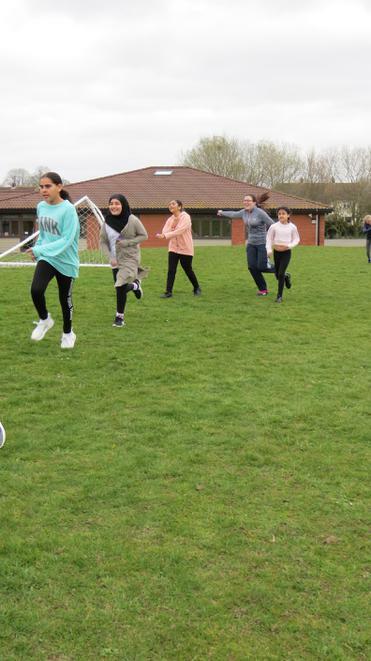 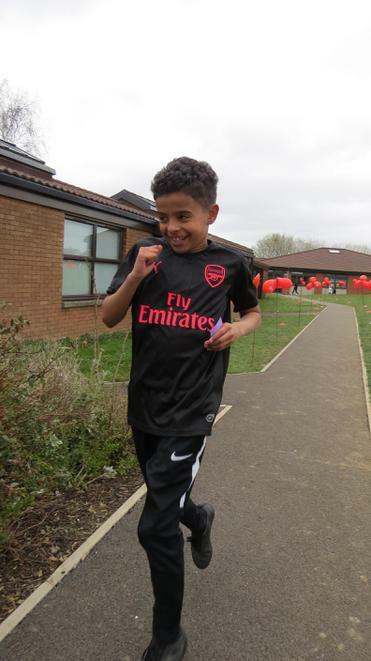 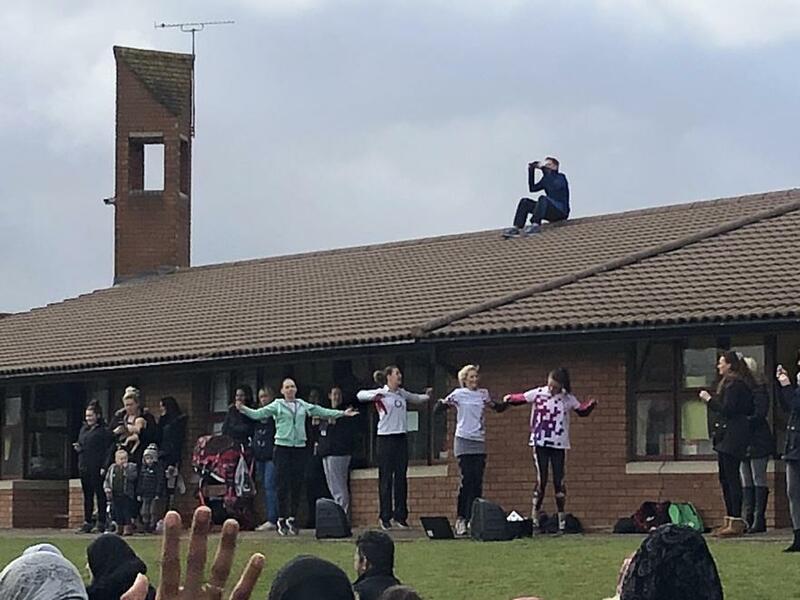 at Ashmead Combined School thoroughly enjoyed dressing up as a sports person of their choice, participating in the sport filled day on Friday 23rd March 2018, to celebrate and recognise Sport Relief. 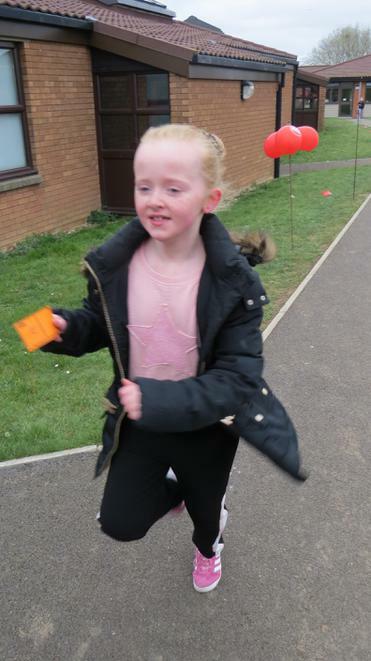 We were so impressed with the children's dedication and effort they put in to the entire day. 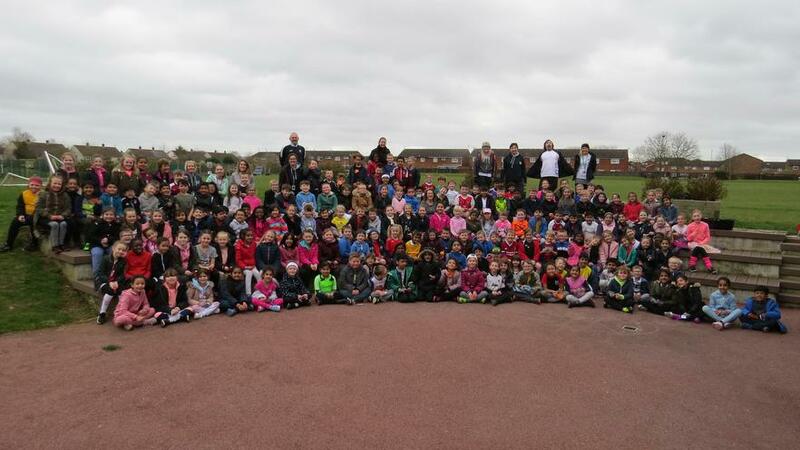 The children (and parents!) 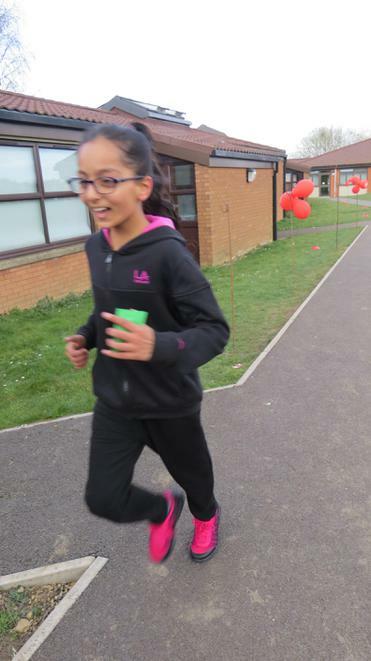 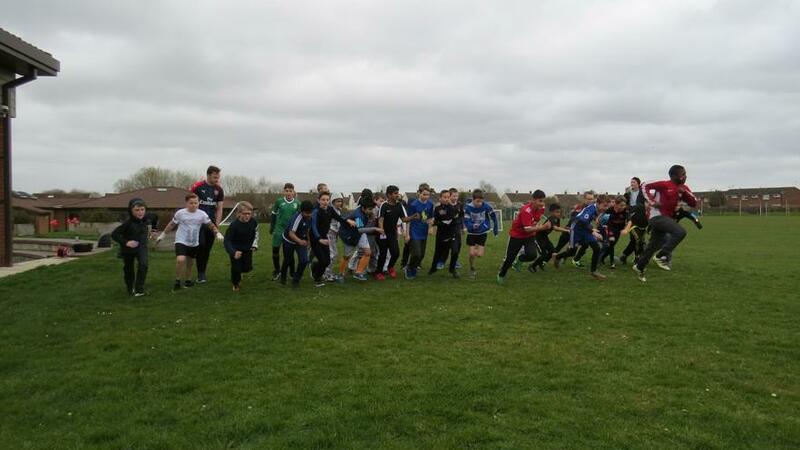 enjoyed the Wake and Shake as well as running a distance of 2018m around the school field. 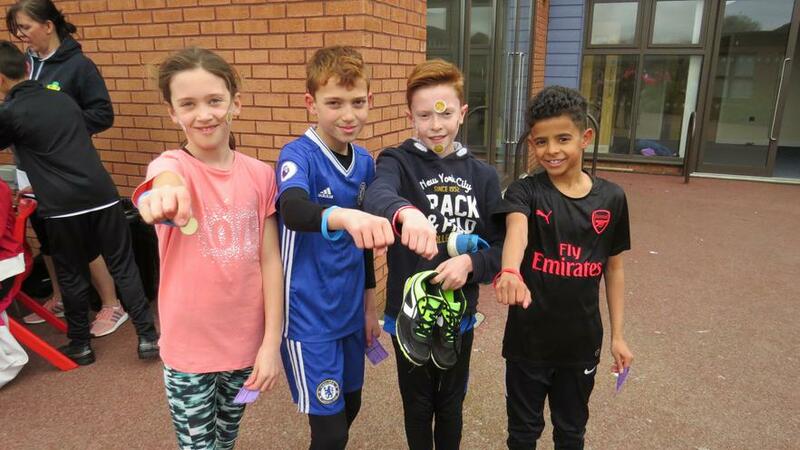 With their donation of £1, the children received a wristband and a card to remember the day. 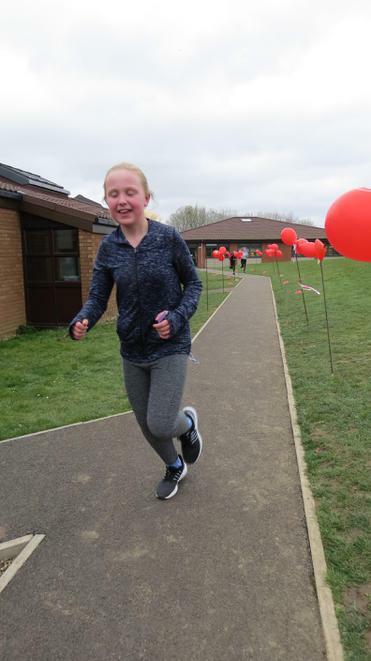 Congratulations to all those who ran! 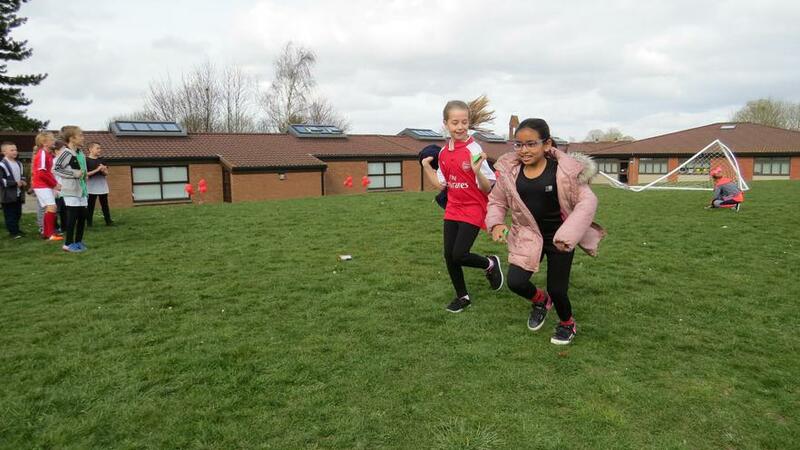 Special mention to these children pictured below, who ran competitively to win their year group races, earning themselves a Golden Housepoint!